Category: Books, Self Help & Personal Development Tags: emotions, self-help. Human beings everywhere, in every culture and on every continent in the world over, experience shame in exactly the same way: gaze aversion, brief mental confusion, and a longing to disappear, usually accompanied by blushing of the face, neck, or chest. What scientists understand and believe about shame differs broadly from the way a layperson conceives of it. Most people tend to view shame as something big and bad, a toxic emotion we hope never to feel. In contrast researchers who study the emotions, conceive of shame as more varied in nature and not always so imposing. This book will introduce you to the entire shame family of emotions (including embarrassment, guilt, and self-consciousness), which are unavoidable aspects of everyday life and not always toxic. 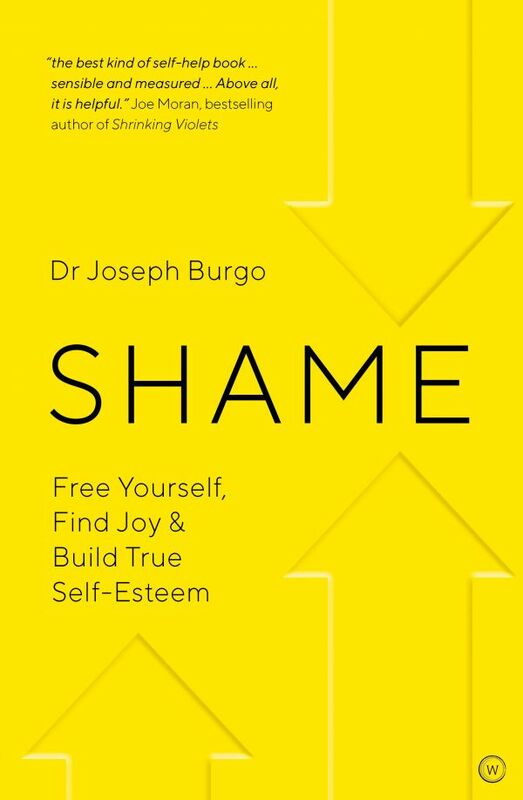 Richly illustrated with clinical stories from Burgo’s 35 years in private practice Shameis an intimate look at the full spectrum of shame―often masked by addiction, promiscuity, perfectionism, self-loathing, or narcissism―that offers a new, positive route forward. 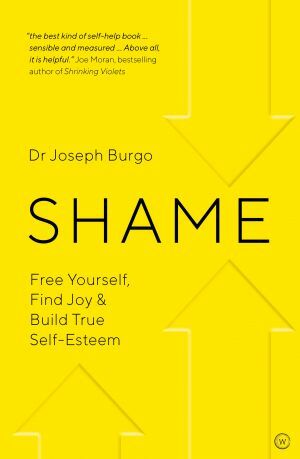 Burgo argues that listening and learning from our encouters with shame will go further than affirmations and positive self-talk in helping us to build authentic self-esteem. His is a deeply empowering message, and one that brings hope and results.